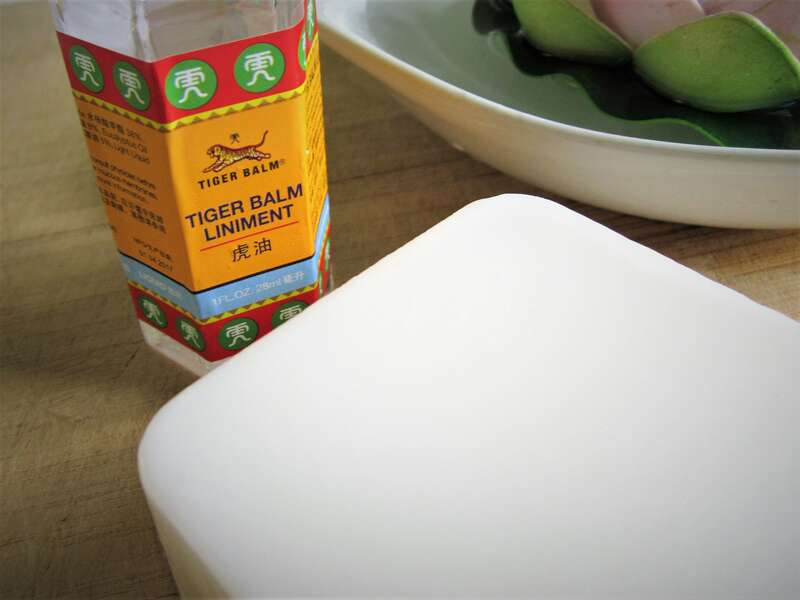 This muscle therapy bar is handmade with natural ingredients, featuring a generous infusion of Tiger Balm Liniment. 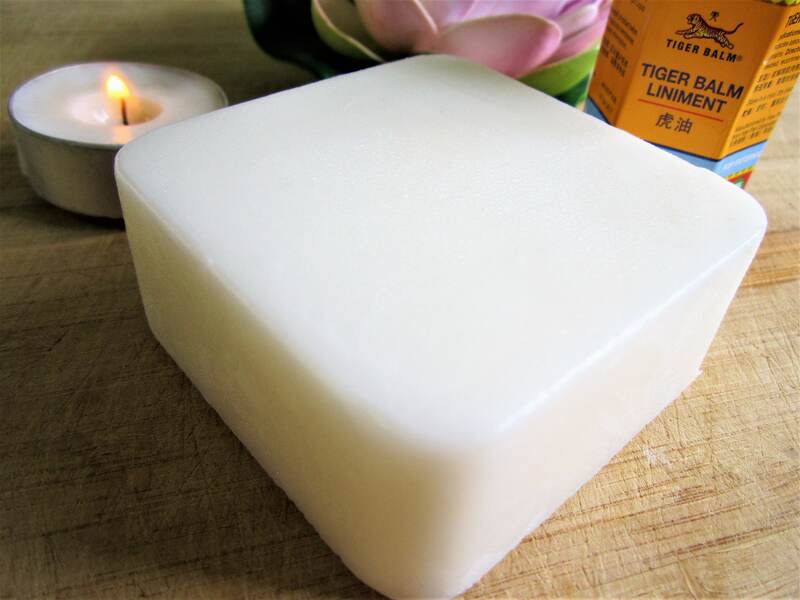 It does exactly what it says - provides relief for tired muscles. 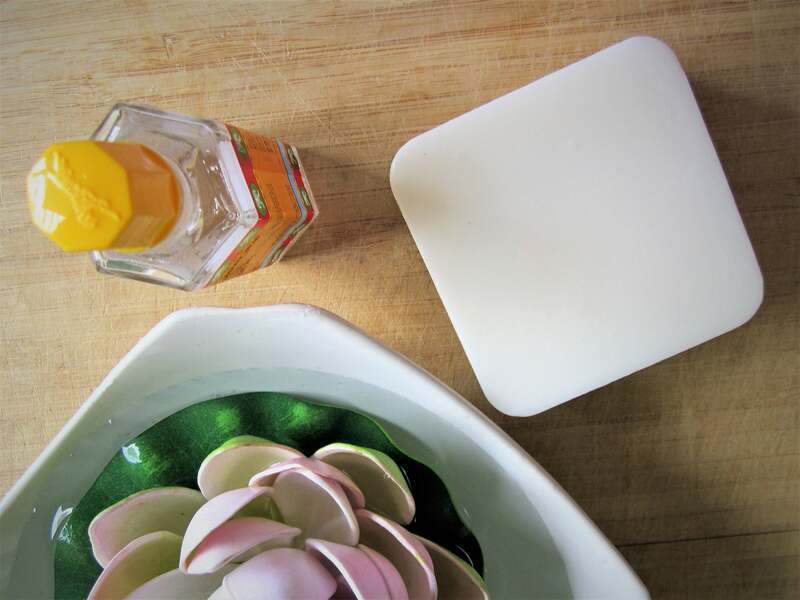 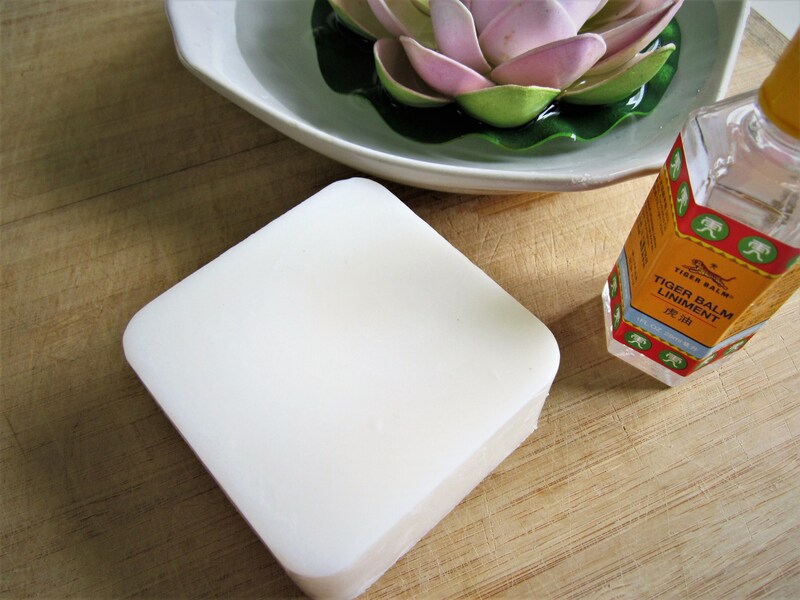 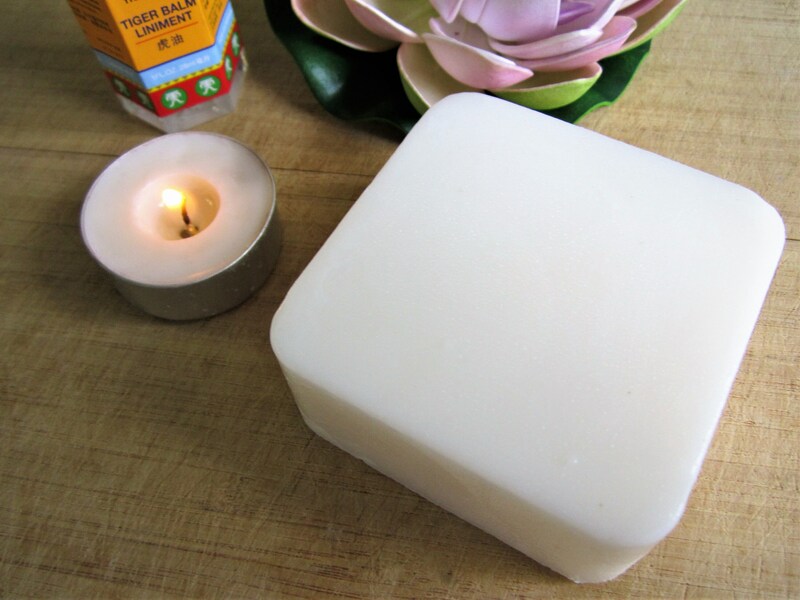 When in use, this soap may leave a slight tingling sensation on your skin but does not leave any oily residue.